My first journey finished in 4hrs and 25min. so to be close to my ideal running. 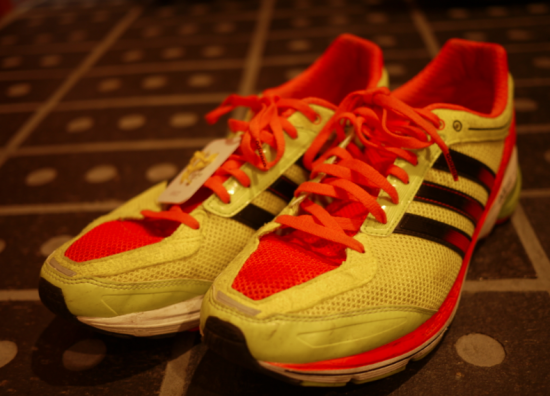 The competition is over but “Run For Children Tohoku” project is ongoing! the application, there has been too much so we will be a drawing to join) . 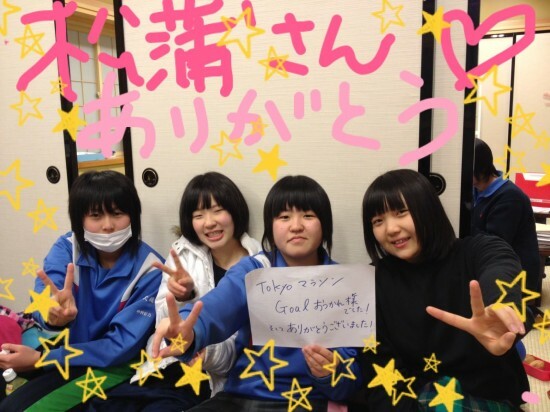 make sure your money will be delivered to the kids in Tohoku for their future. 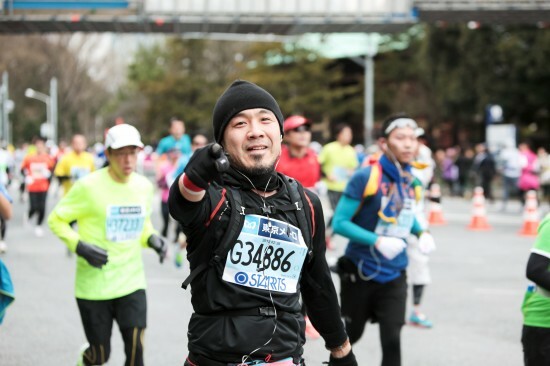 Here is photo my high school friend took while at the Tokyo Marathon. 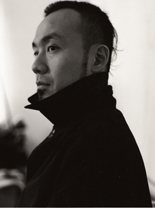 And this is the photo from Hatachi Fund.